The McArthur Towels retail division features licensed products in professional leagues such as the NFL, MLB, NBA, NHL, CLC, and NASCAR. These products are designed for resale and vary from sports and fan towels to robes and golf gifts. A sleek ball marker magnetically attached to a hat clip. 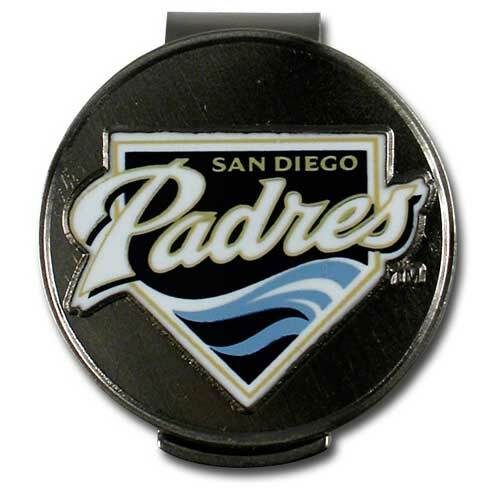 Ball marker comes with team logo and fits any thickness visor.